In Oct. 2018, we published the outcomes of a survey of health care practitioners designed to gauge their perceptions of utilization management techniques such as step therapy and prior authorization. 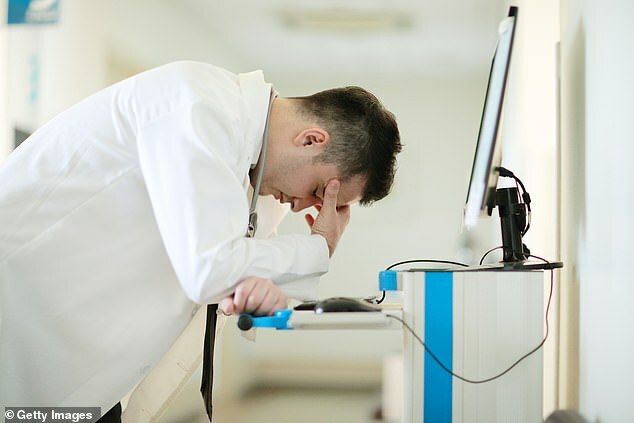 This survey found that nearly 50 percent of providers are considering leaving medicine altogether because of how burdensome and time consuming these practices are. Our survey has been featured on StudyFinds.com, Newsmax, and Daily Mail UK.